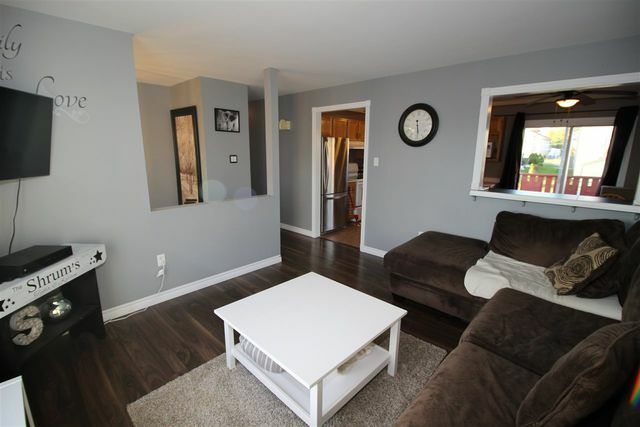 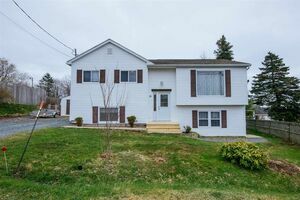 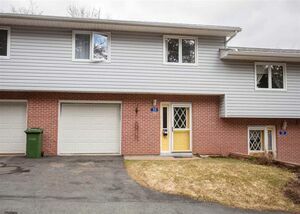 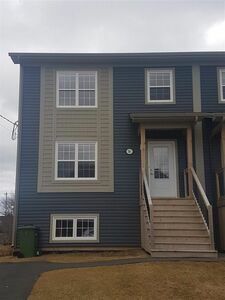 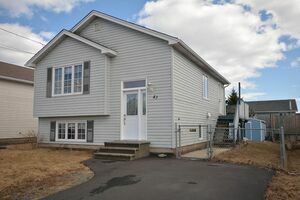 33 Samuel Danial Drive, Eastern Passage (MLS® 201826126): Fabulous 3-bedroom split entry home in a family friendly neighborhood that shows like new! 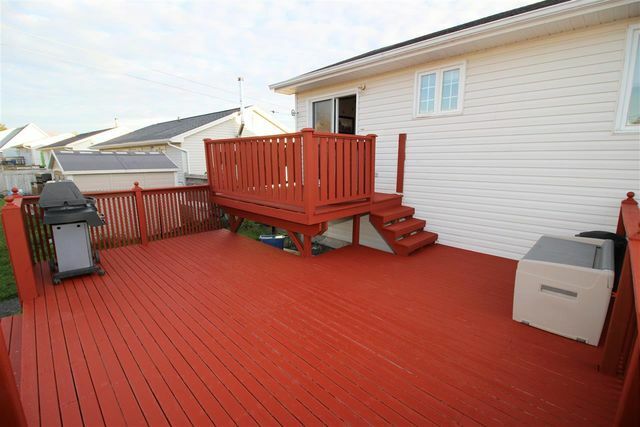 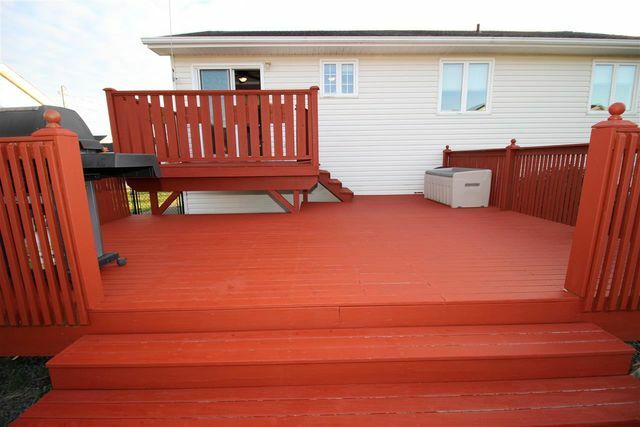 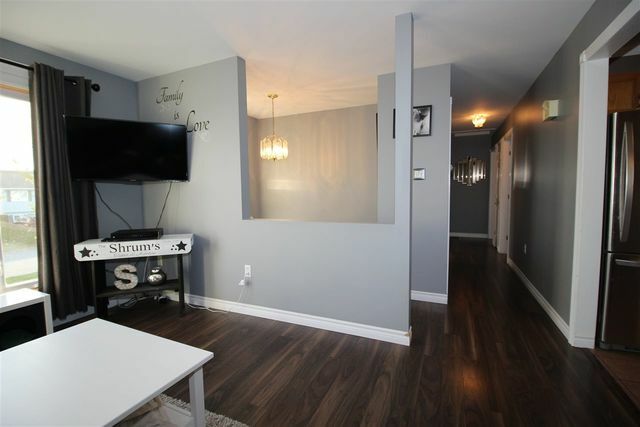 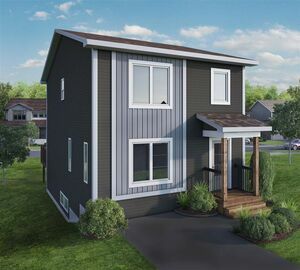 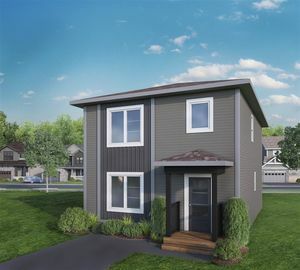 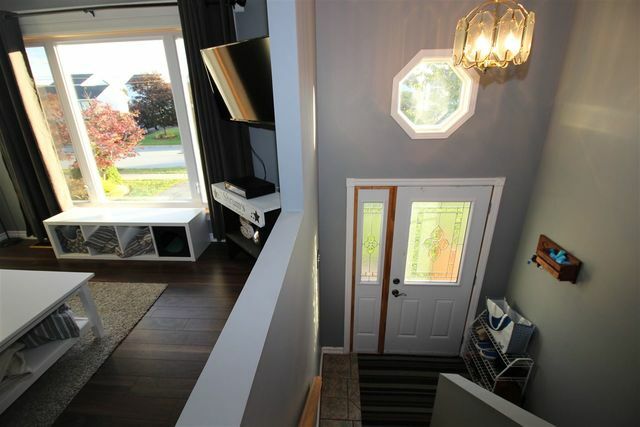 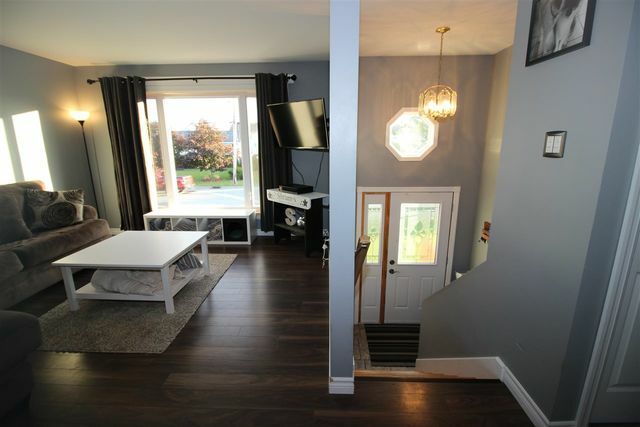 You will love the large open concept kitchen to dining area with patio doors that lead to an amazing fenced in back yard with a large two-tiered rear deck that is perfect for entertaining family and friends. 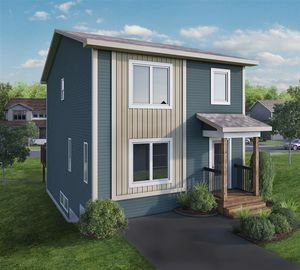 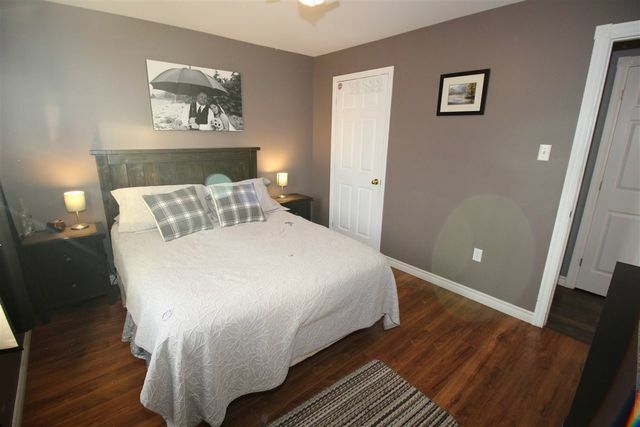 The main level also features a good-sized living room with upgraded picture window, spacious master bedroom, two other good-sized bedrooms and the main four-piece bath. 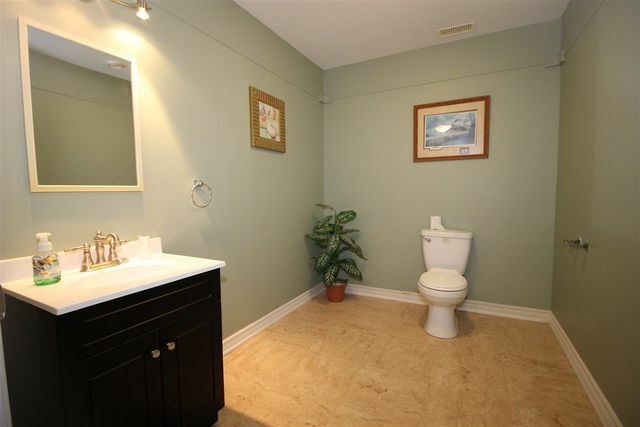 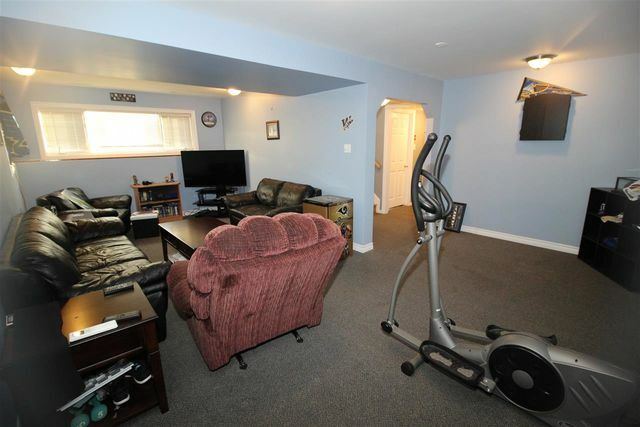 The lower level features a large L shaped recreation room, spacious Den, two-piece bathroom and a large laundry / utility room. 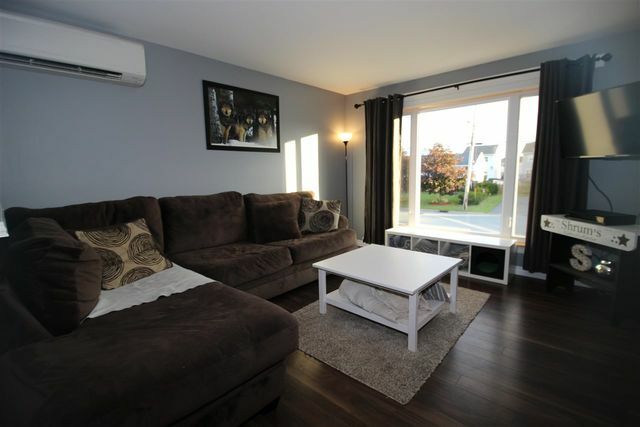 You can enjoy energy efficient heating in the winter and air conditioning in the summer with the dual head ductless heat pump. 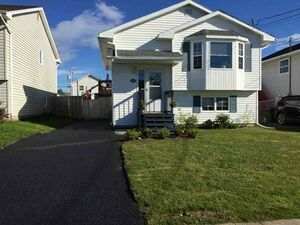 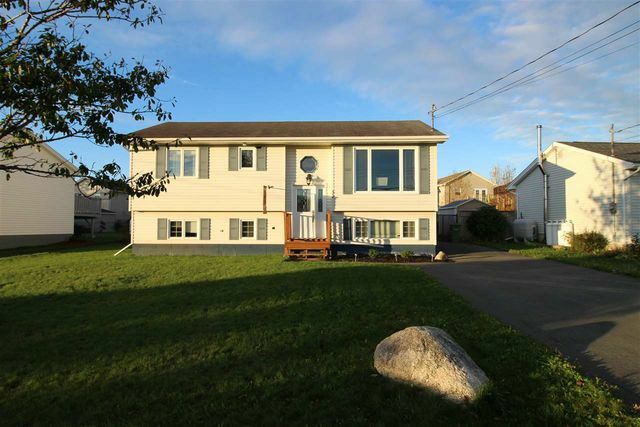 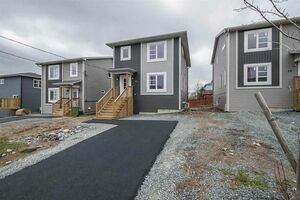 You will love the large double paved driveway! 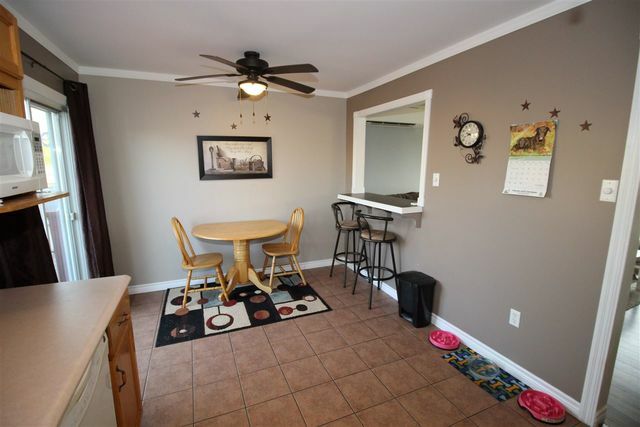 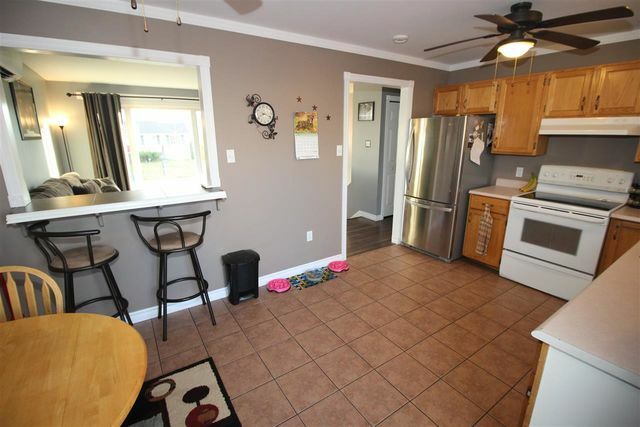 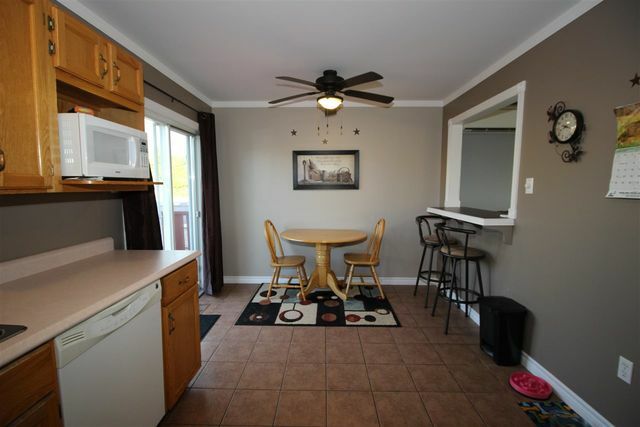 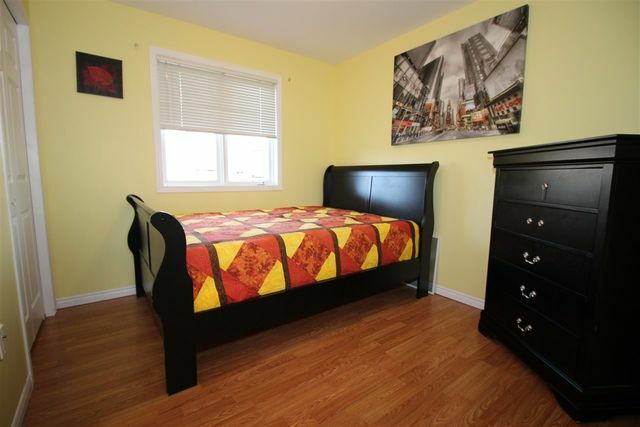 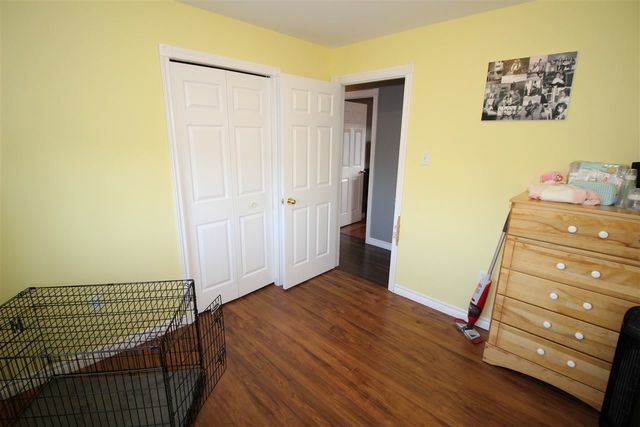 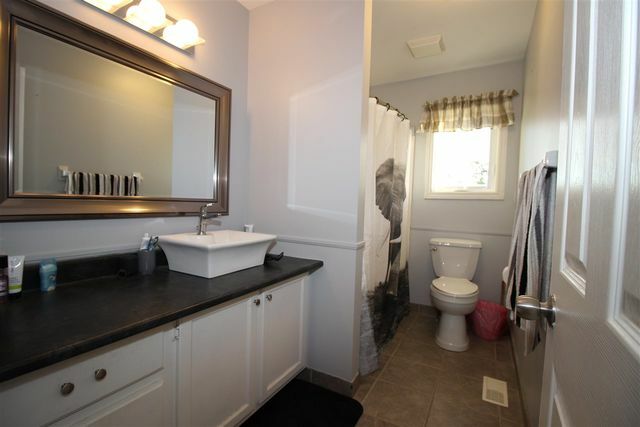 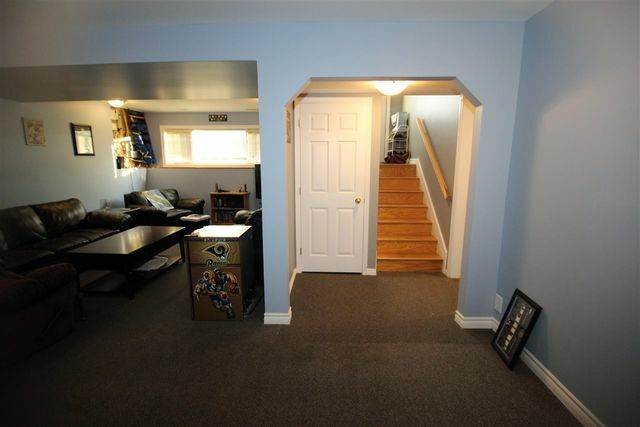 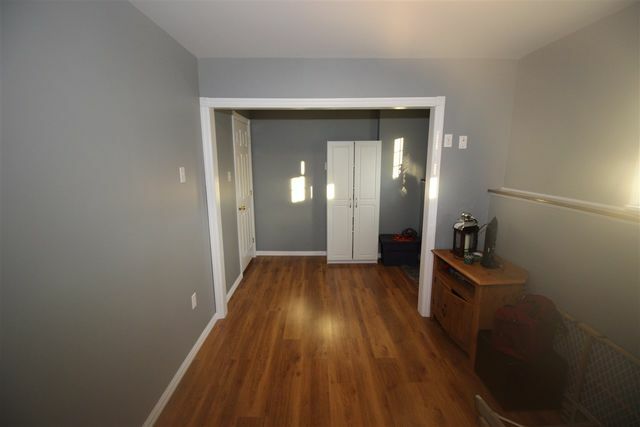 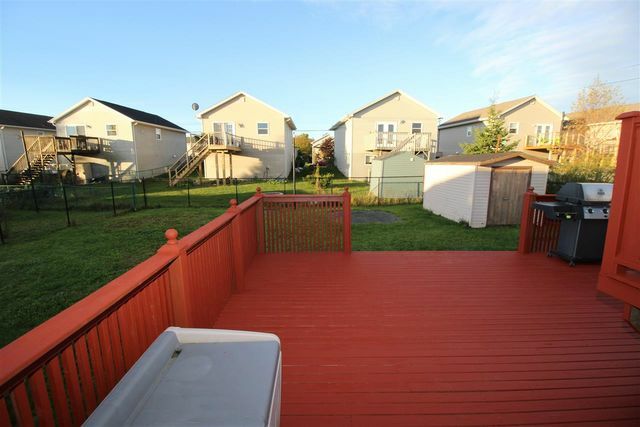 The Fridge, Stove, Dishwasher, Washer, Dryer and shed are all included in the asking price. 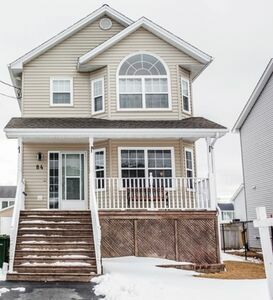 Do not delay call for a private viewing today! 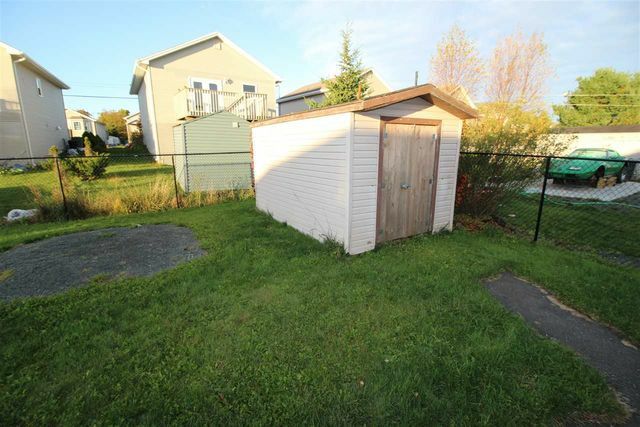 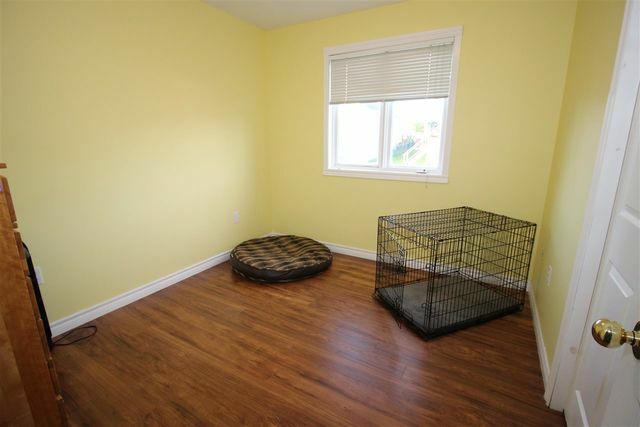 Inclusions: Fridge, Stove, Dishwasher, Washer, Dryer, Shed. 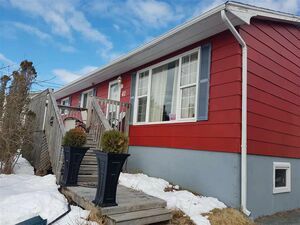 Questions about 33 Samuel Danial Drive (MLS® 201826126)?